On Wednesday night Stephen Colbert took on Comedy Central’s parent company Viacom, calling out their lawyers for trying to block his attempts to form a political action committee for the 2012 election. For the second time this year, he has publicly defied his corporate masters on air to try to keep his campaign going. 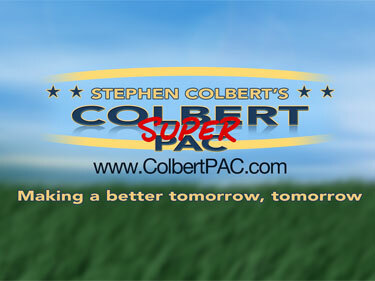 By promoting his Colbert Super PAC on the Colbert Report against Viacom’s wishes, Colbert is crossing the comedy line yet again. He is using his cable news persona’s megalomania to bring exposure to some brand new and potentially devastating realities in campaign financing, something that most voters are not even aware of, not because we aren’t interested, but because these new rules are as confusing and opaque and absurd as most deliberately cryptic money things usually are. They’re like the complex financial instruments behind the 2008 economic crisis or the off-the-book partnerships that brought down Enron in 2001. And we should be as scared now as we should have been then. Read the rest on Splitsider.